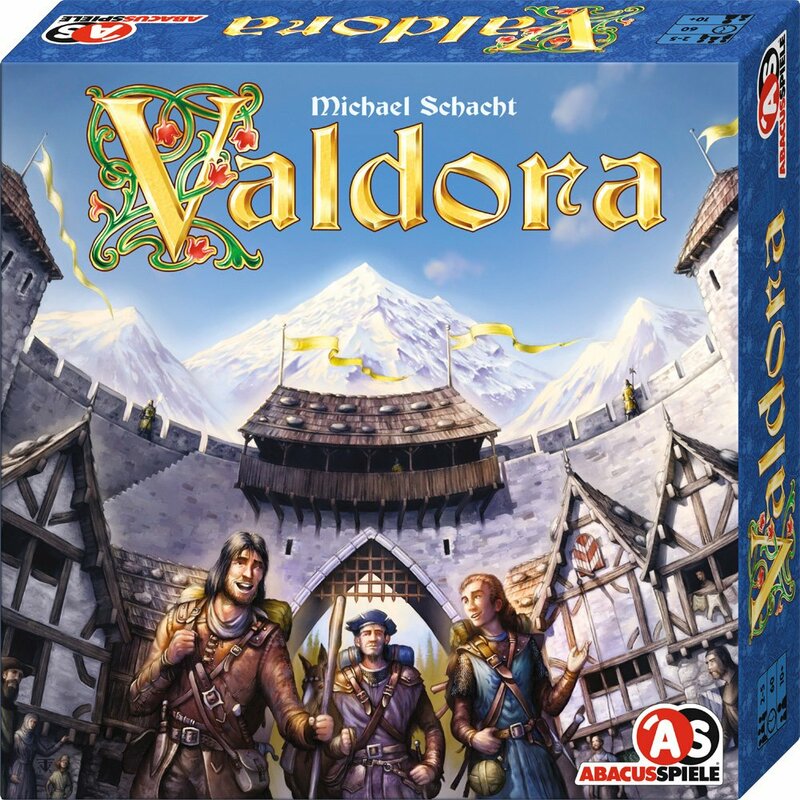 Amazon Deal - Valdora - 67% Off! 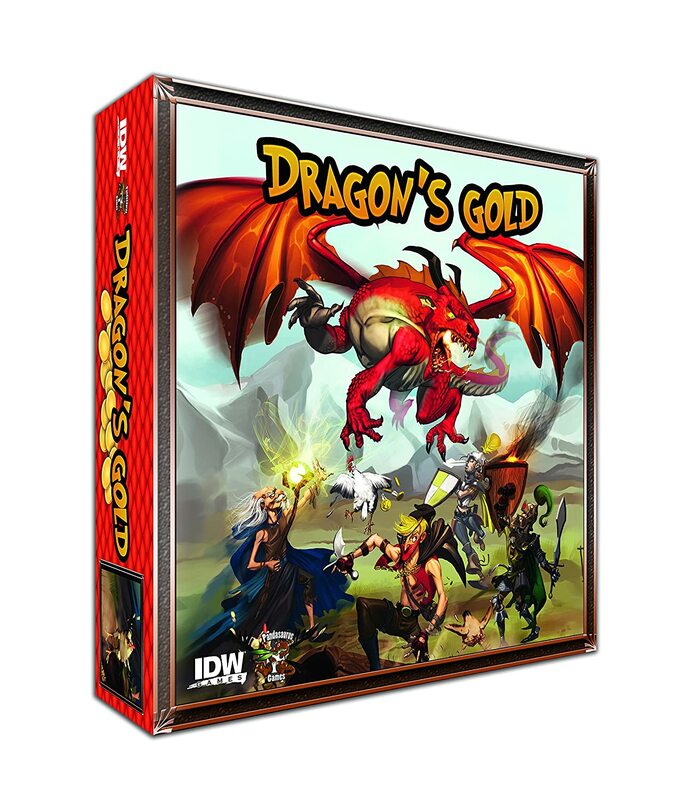 Amazon Deal - Dragon's Gold - 43% Off! 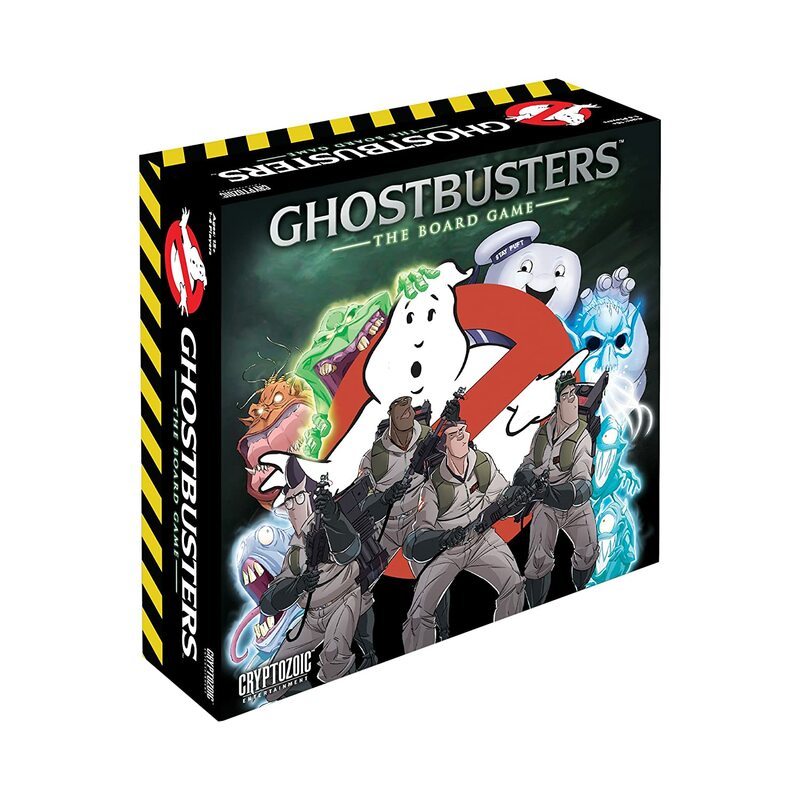 Amazon Deal - Ghostbusters - 41% Off! 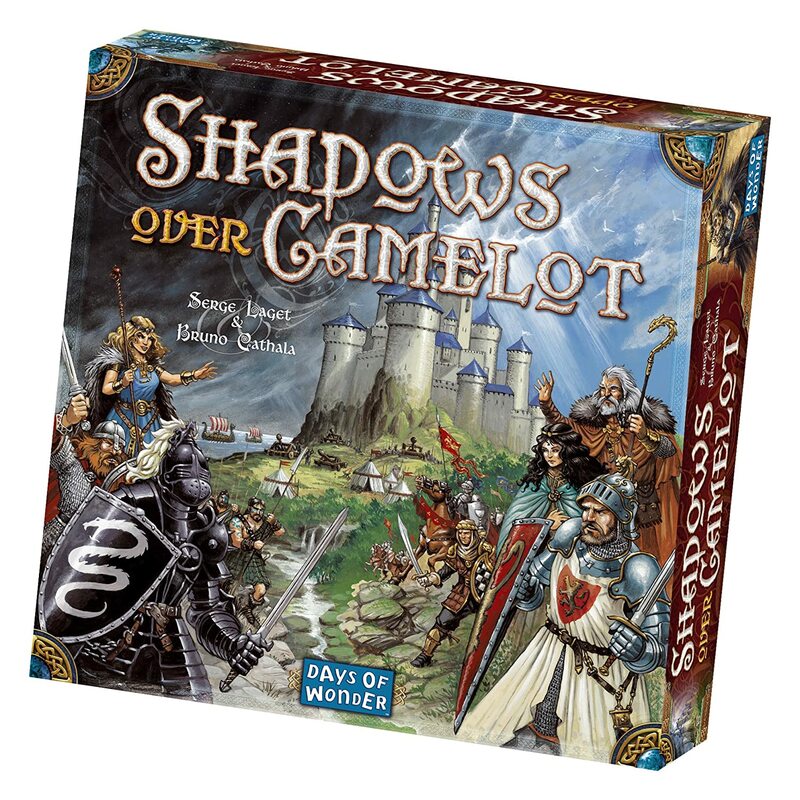 Amazon Deal - Shadows Over Camelot - 34% Off! 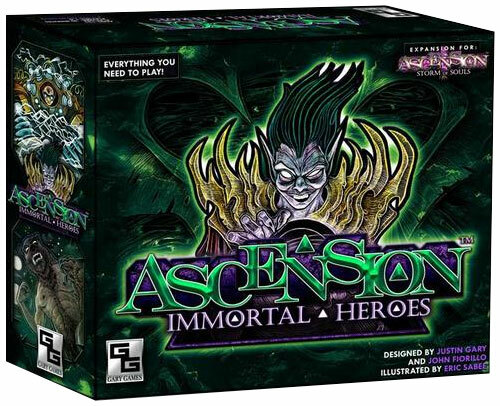 CoolStuffInc.com Deal of the Day - Ascension: Immortal Heroes - 50% Off!